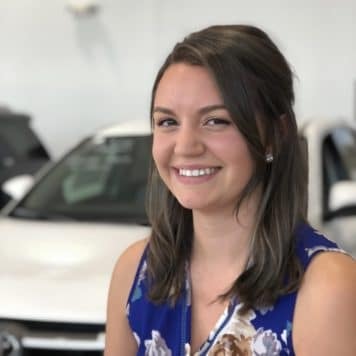 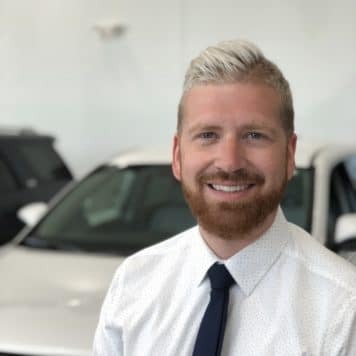 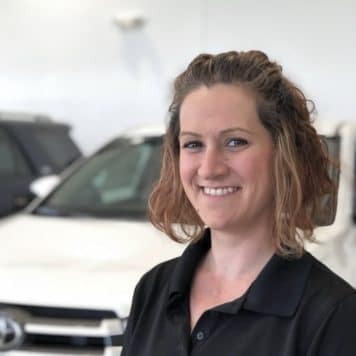 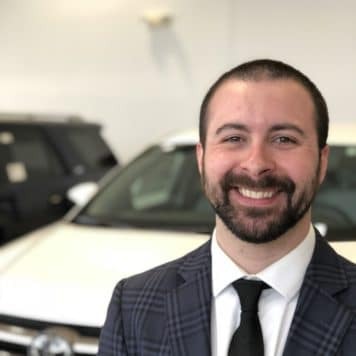 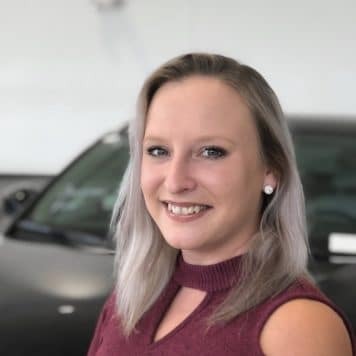 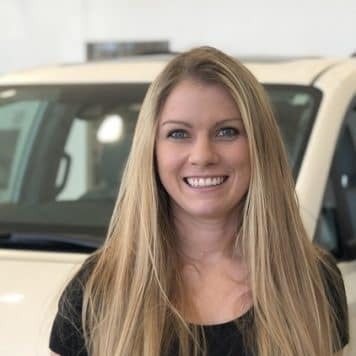 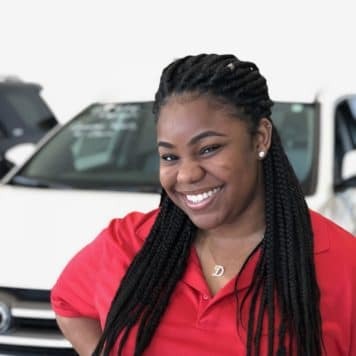 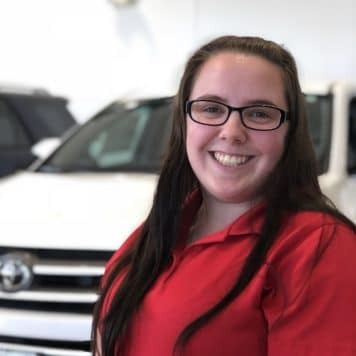 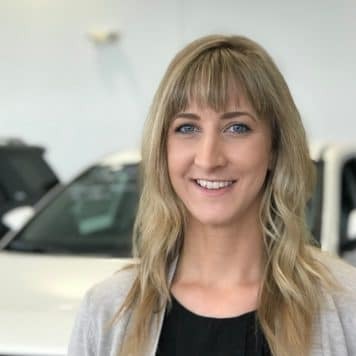 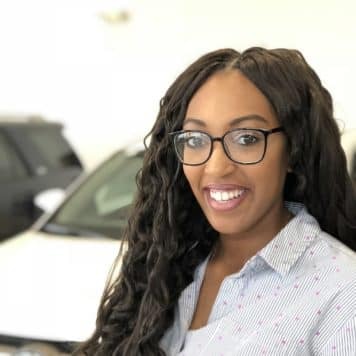 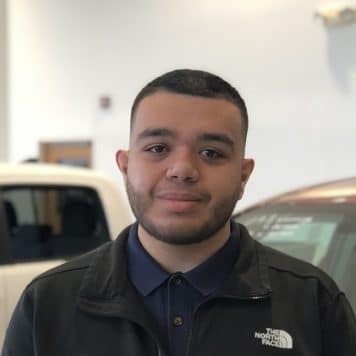 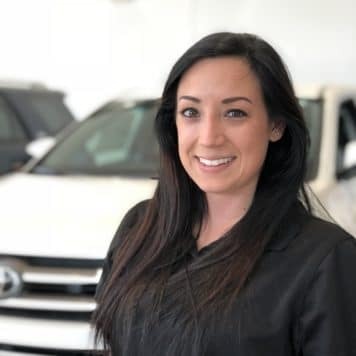 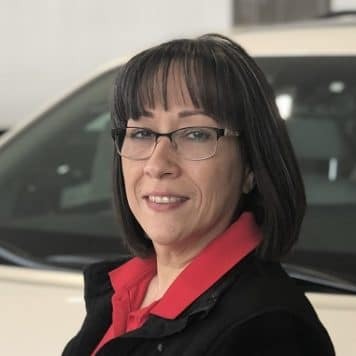 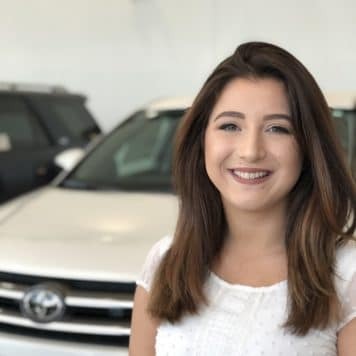 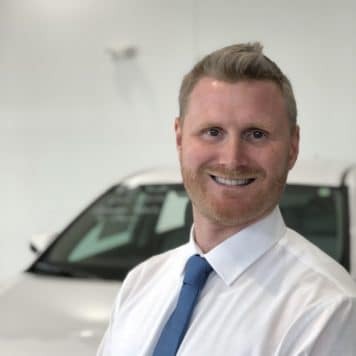 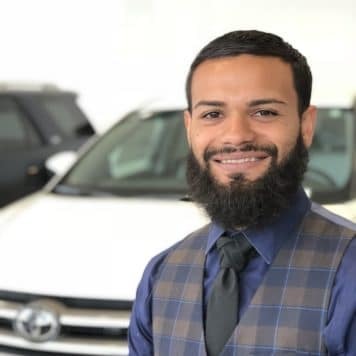 Sales & Leasing Consultant - I speak Arabic! 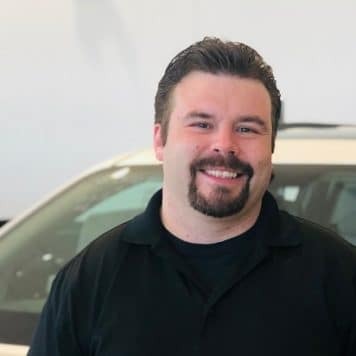 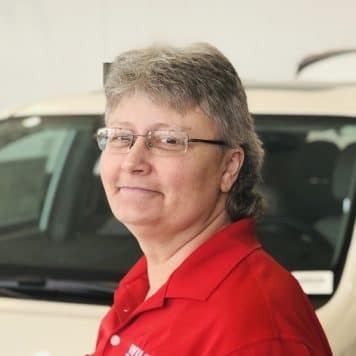 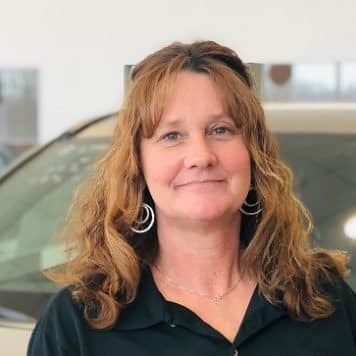 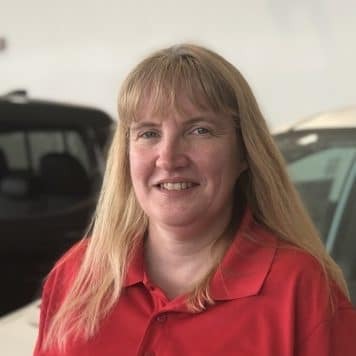 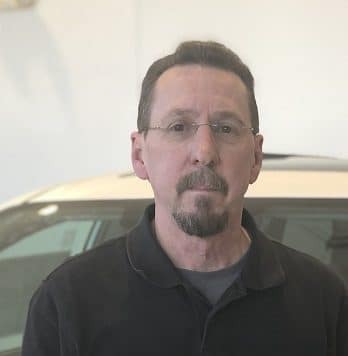 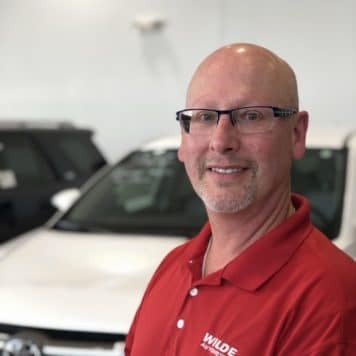 Randy is a lifelong Milwaukee resident with over 35 years automotive experience. 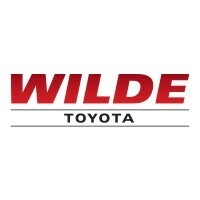 He looks forward to meeting and exceeding the expectations of the many Wilde customers he meets on a daily basis. 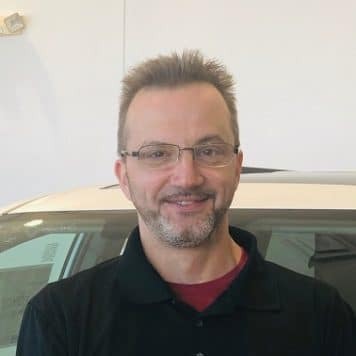 Randy has earned the title Master Used Vehicle Manager. 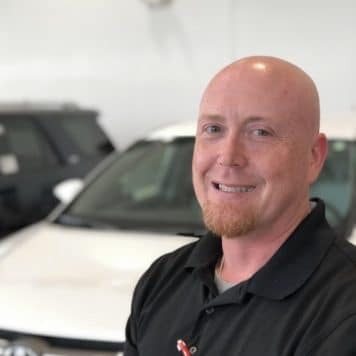 Randy enjoys spending his off time with his wife and two children as well as other family members. 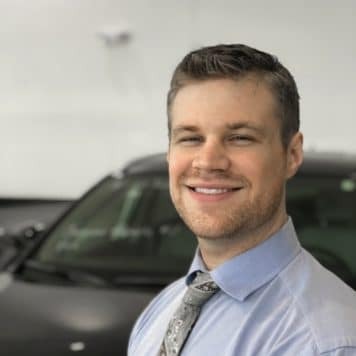 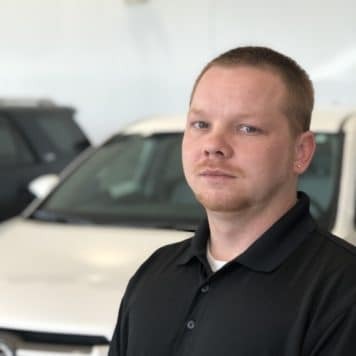 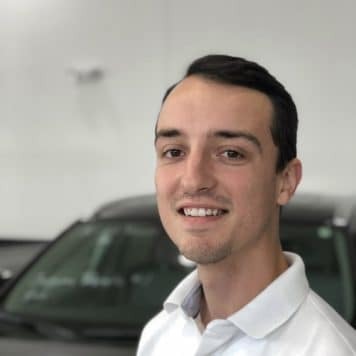 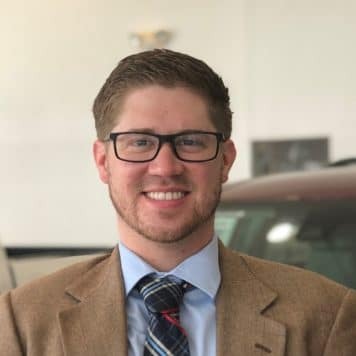 Doug is a veteran in the car business. 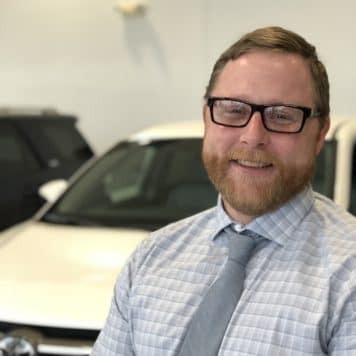 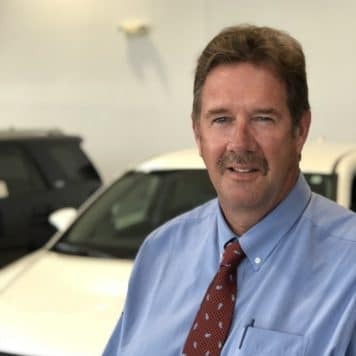 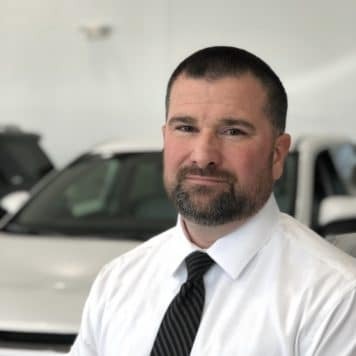 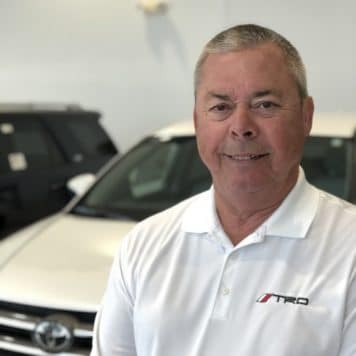 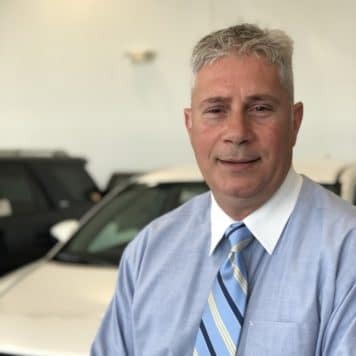 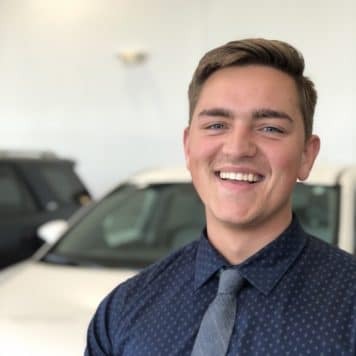 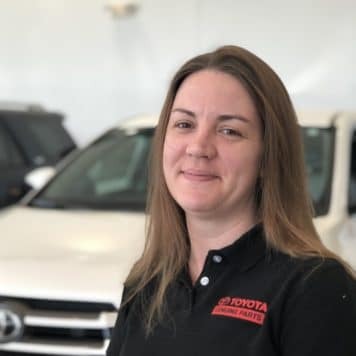 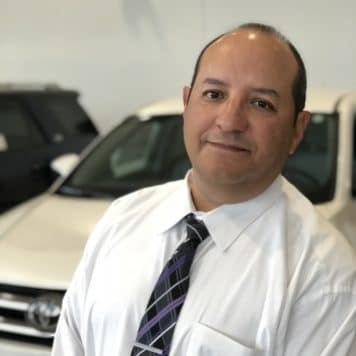 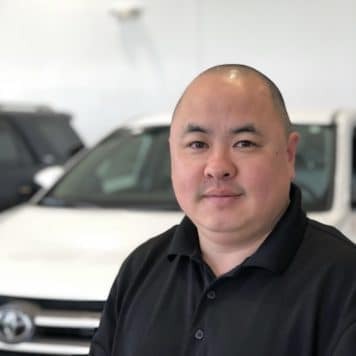 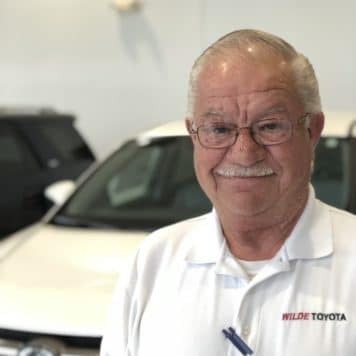 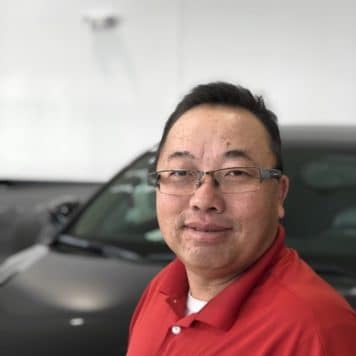 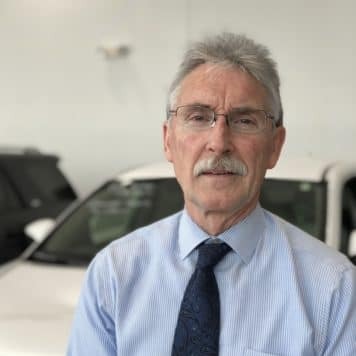 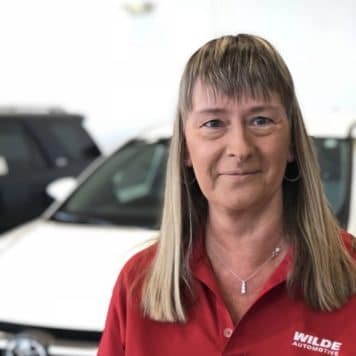 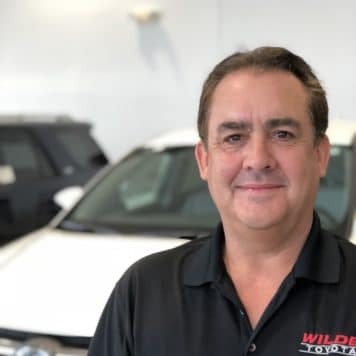 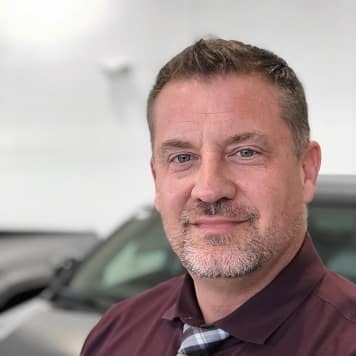 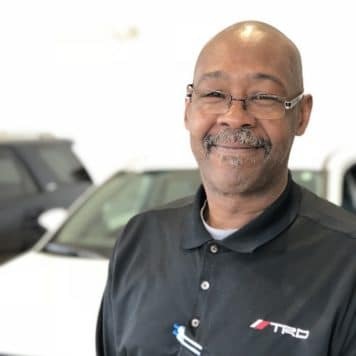 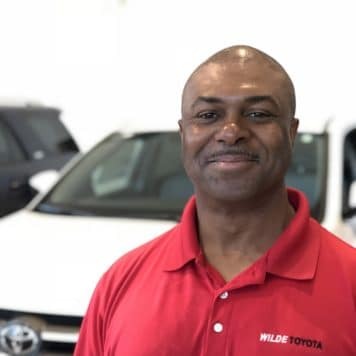 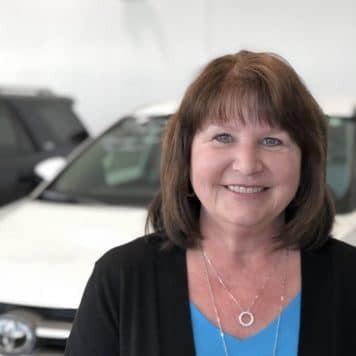 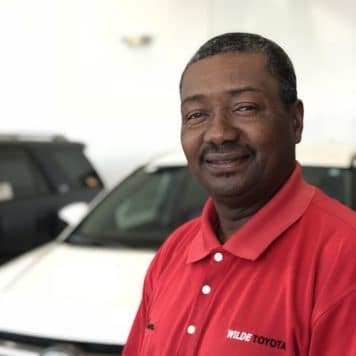 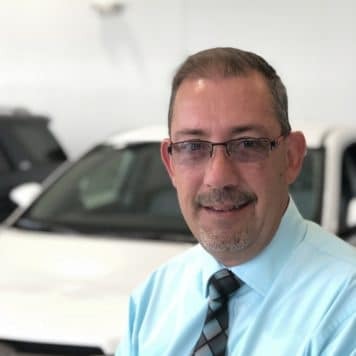 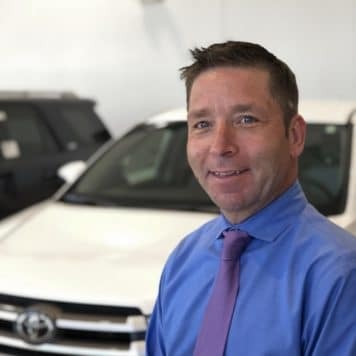 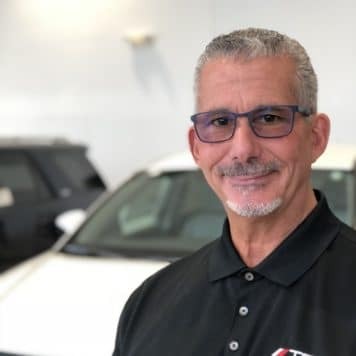 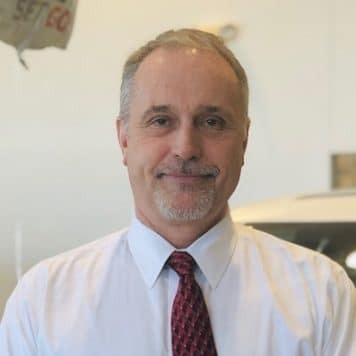 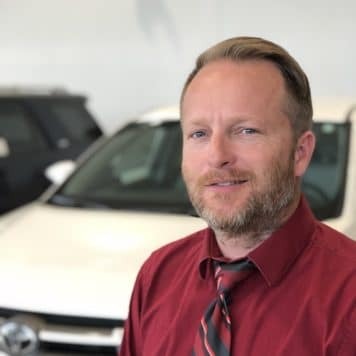 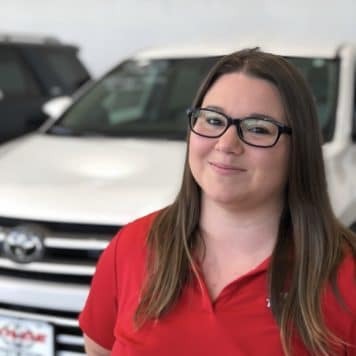 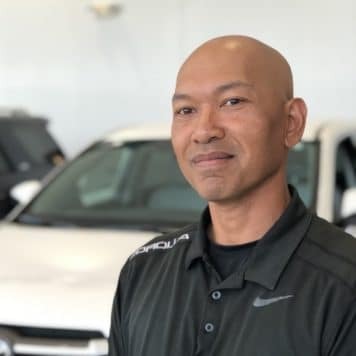 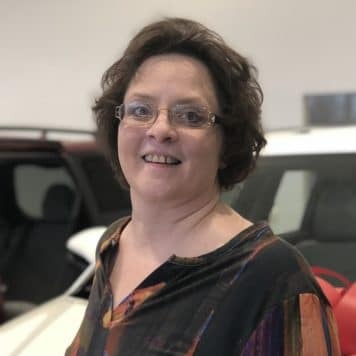 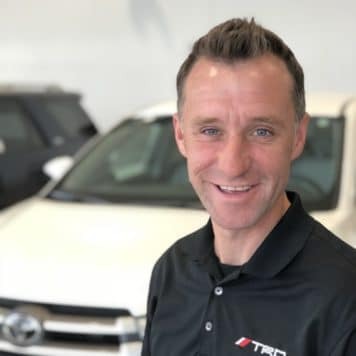 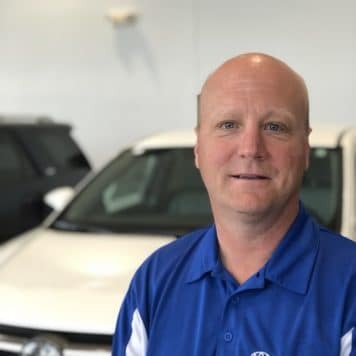 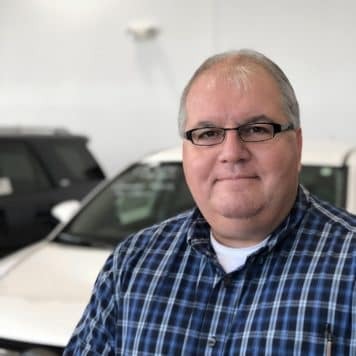 He has been in car sales since 1977, and started at Wilde Toyota in 1990. 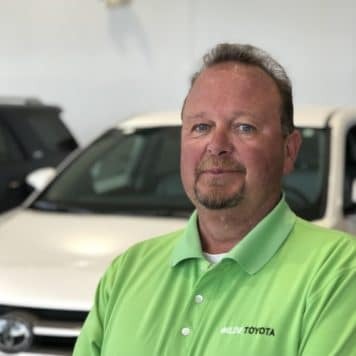 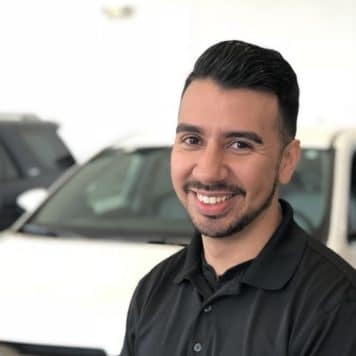 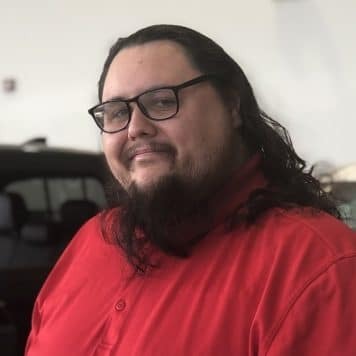 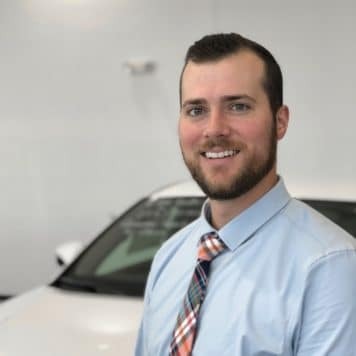 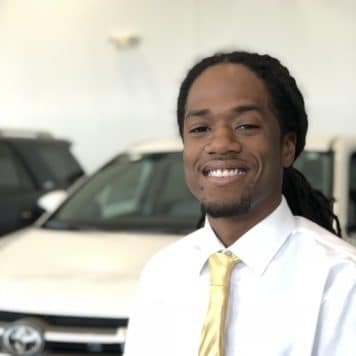 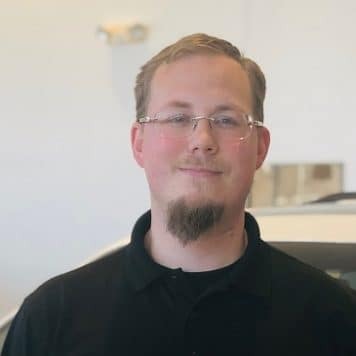 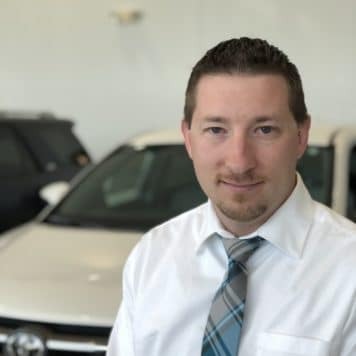 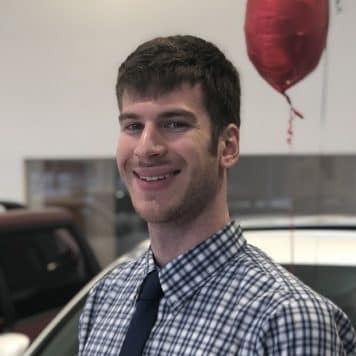 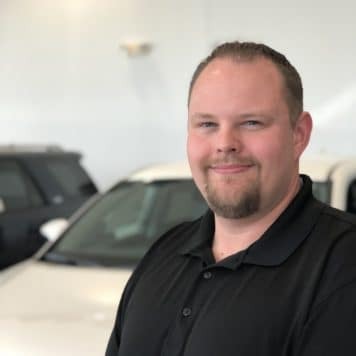 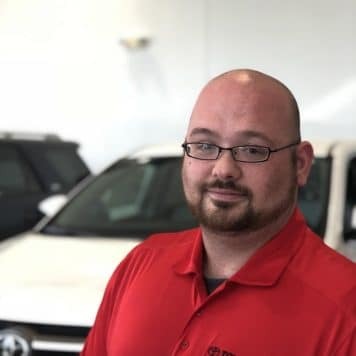 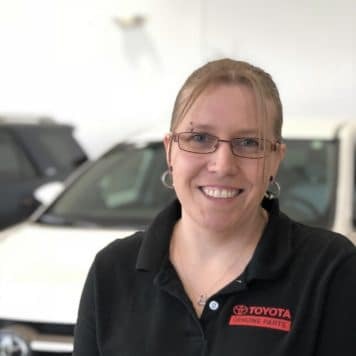 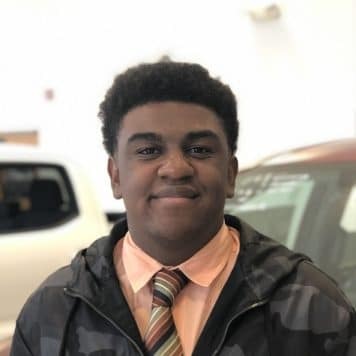 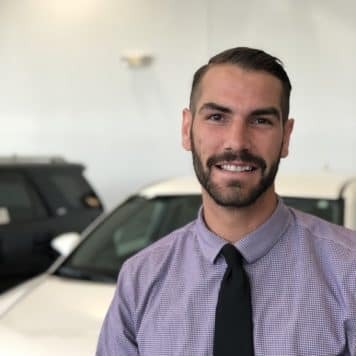 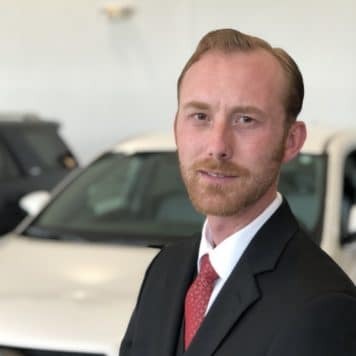 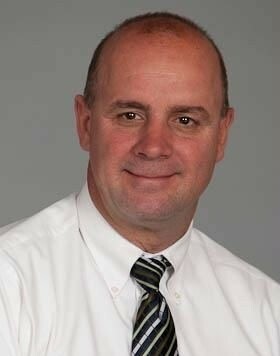 He is a certified Toyota Manager as well as manager of the Midwest Largest Budget Super Center Lot. 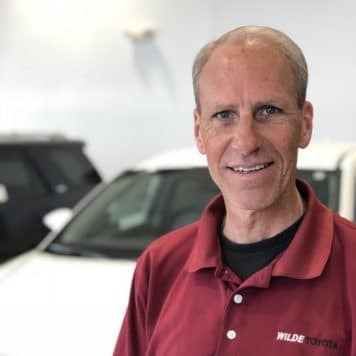 He has been married for 32 years and has 4 children and 5 grandchildren. 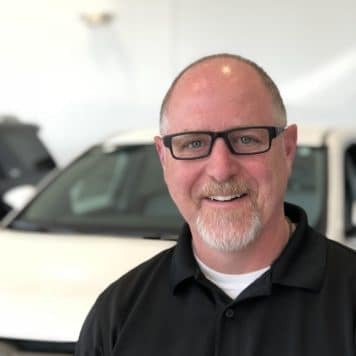 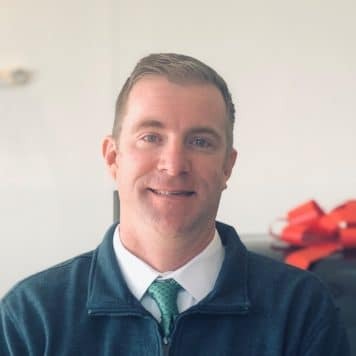 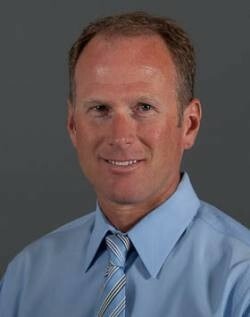 In his spare time Doug enjoys boating, skiing, fishing, and snowmobiling as well as spending time with the kids and grand-kids. 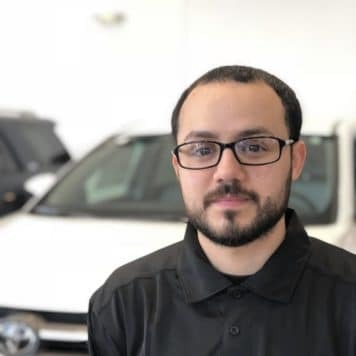 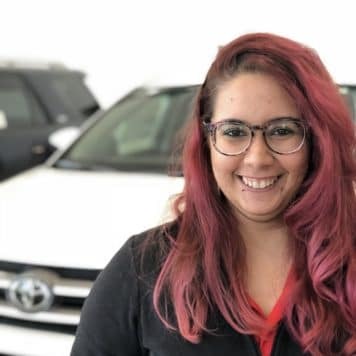 Pre-owned Sales - yo hablo español!